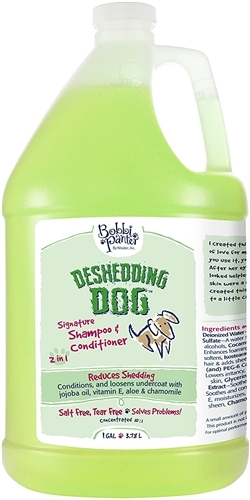 Natural and conditioning, Bobbi Panter Bad Hair Day Dog Shampoo contains that little something extra to tame and soften unruly and unsightly fur. Leaves dogs with an appealing pear fragrance. bad hair days a thing of the past. 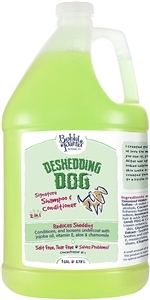 Bobbi Panter Bad Hair Day Dog Shampoo is made in the USA.